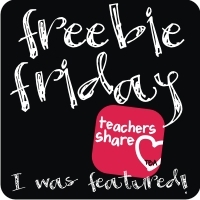 Smarter Balanced Teacher: Moving On and a FREEBIE! Okay! Enough already! I'm ready for summer, and that usually for me, anyway, means planning for the next school year. Y'all, I absolutely am the world's biggest nerd when it comes to curriculum and instruction. I love, love, love to plan - from my room, to the theme, to the scope and sequence of my teaching, I love it all. It's like that library smell, or a fresh box of crayons, new pencils, or a whole roll of lamination in the teacher workroom. I just can't get enough! So, I'm moving on. I'm already thinking about next year, my new little class friends, my new coworkers - three of the sweetest ladies you could ever want to know are joining my teaching team, and all the things I can do better next year. That has me thinking of all kinds of cutesy themes, designs, and patterns for everything from my teacher toolbox to my word wall (which is already cute, thanks to Erica Bohrer, but is getting faded) to my fabrics galore all over my room - curtains, table skirts, stool padded seats, banners, basket liners, and more! I've got polka dots, paisleys, chevrons, stripes, and plaids running through my head with prints and patterns in a co-mingled combination of cray-cray! Fortunately, the more organized part of me has already been designing separate themes (not the mixed up madness I just described) for consideration for next year. I've come up with pinwheels, camping, polka-dot-paisley, VW beetles, ladybugs, flowers, ocean, western, patriotic, panther pride (our school mascot), race cars, animals, and, of course, owls - I still love them! So far, I've put together a few word wall designs, and I'm posting them today on my TPT store. 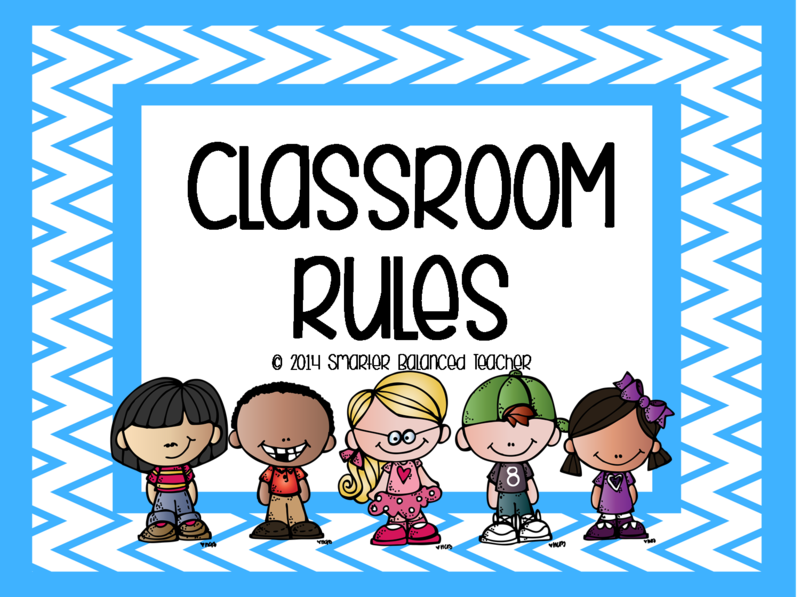 I also posted a freebie classroom rules poster set. Go check them out for some inspiration of your own to get out of the end-of-year crazies and into the BTS excitement!